You never know when old friends might show up—25 years later. super-suave (yet oddly rushed) manner about how the malt liquor "works every time," by which he may or may not mean getting his female companion quickly wasted by the brew's notorious 5.6 percent alcohol content. Williams starred in the campaign from 1986 to 1991. Now, the 78-year-old is returning as the face of the brand—and so is the controversially cryptic tagline. The 15-second teaser below just went live on YouTube, and heralds an upcoming TV, print and online campaign. "I've enjoyed my long association with Colt 45, and it's my pleasure to once again support this iconic beer," Williams said in a statement. "I've always found Colt 45 to be a high quality and deeply satisfying beverage. This new campaign gives me the opportunity to speak to a wider audience and remind people that this classic product is here to stay." 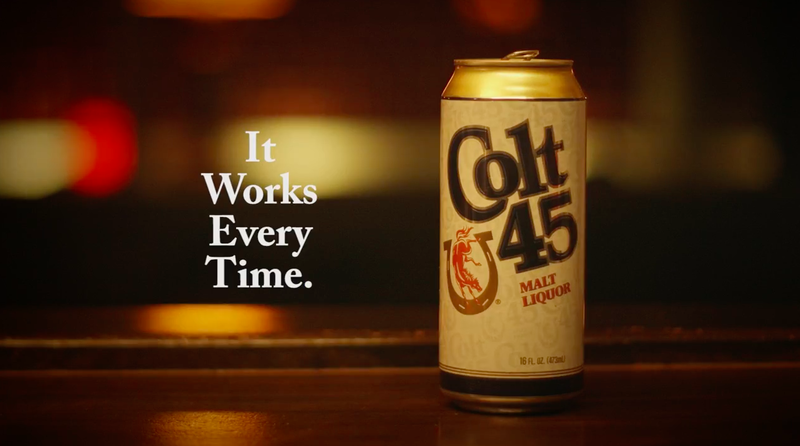 "Billy Dee Williams played a major role in the success of Colt 45," added Dan McHugh, chief marketing officer of Pabst Brewing Company, which owns Colt 45. "He is the definition of class, style and charm. 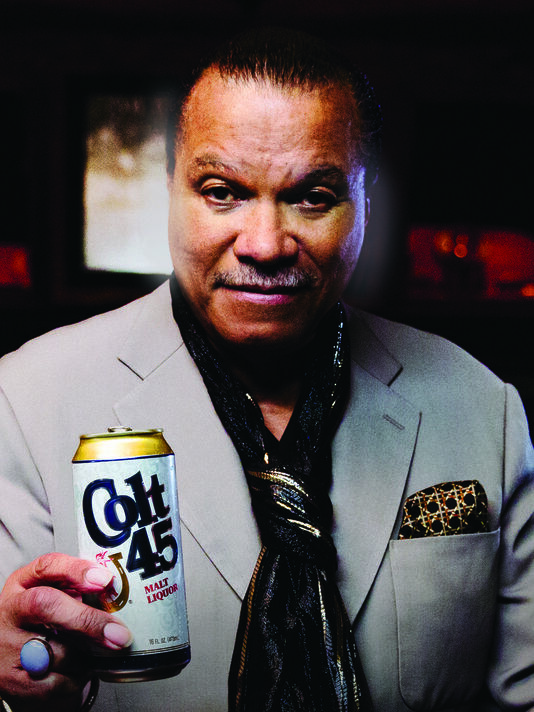 Everyone wants to drink a Colt 45 with Billy Dee." No creative details of the upcoming campaign were available.